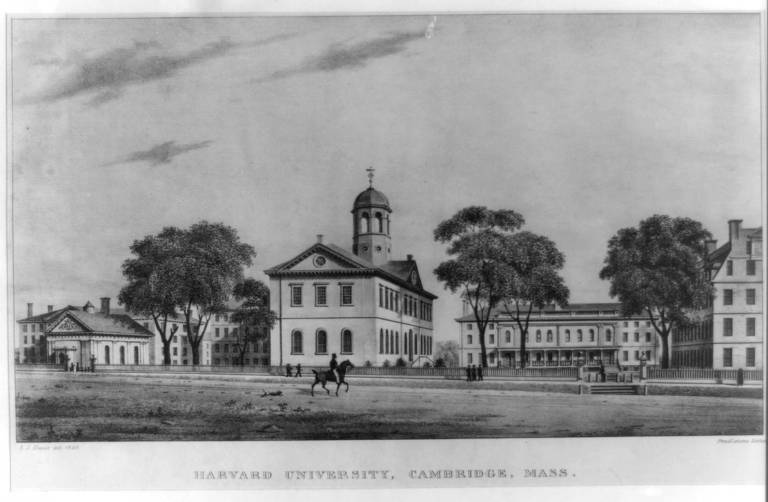 Founded in 1636, Harvard College was the first institution of higher education in the English colonies. Before American independence, eight other colleges were founded in the future United States. All but Virginia's College of William and Mary were located in the northern colonies, and most were affiliated with officially established churches. The College of New Jersey, associated with the Presbyterian church and now known as Princeton University, attracted the most North Carolina residents.